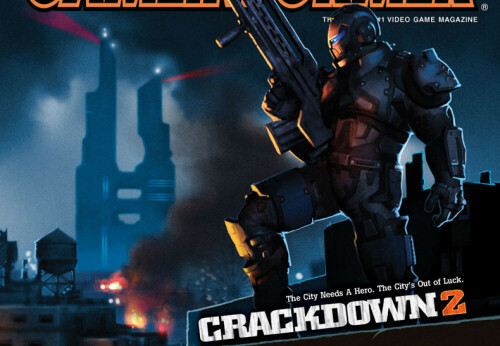 The upcoming issue of Game Informer magazine will unveil some details about the four player co-op game Crackdown 2. Continuing on from the first game, it appears a zombie virus is spreading, and the civilians have banded together to form a gang and destroyed the Agency. Day and night will play a crucial role in the game, and freaks will be bigger and badder than before. Of course someone managed to get their hands on the article early and leaked a ton more information regarding the game and its features. Wow, sounds like quite a bit of stuff, especially for co-op. No release date was given. Page created in 0.2240 seconds.